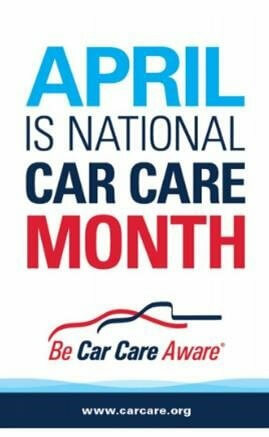 According to CarCare.org and the non-profit Car Care Council, April is designated as National Car Care Month. With the warmer weather season finally here, it's time to get your vehicle ready for spring driving and summer road trips. National Car Care Month serves as a reminder to take care of any issues that may have occurred or have been ignored during winter. The Car Care Council, the source of information for the “Be Car Care Aware” campaign promoting the benefits of regular vehicle care and maintenance to consumers, says that spring driving brings its own hazards such as slick, wet roads. Because of these seasonal driving conditions, the council touts the importance of making sure tires, brakes and windshield wipers are all in good working order. The vehicle repair and service experts at AAMCO can provide all of the maintenance needs, as specified in your owner’s manual. At AAMCO, we know that winter driving can wreak havoc on brake components and road salt can corrode brake pads & accelerate damage. Symptoms like squealing, squeaking or grinding when pressing on the brake pedal, a lower than normal brake pedal or decreased stopping ability, may mean there is a safety issue within the brake system. The longer the condition exists, the worse it can get, by potentially damaging other components, increasing the cost to repair the issue and the impending danger of failing to stop safely. Annual inspections & proper maintenance are important in order to avoid failures to the brake system. Call for a convenient appointment or stop in today for a FREE Brake System Check, by the brake diagnostic and repair experts, at your local participating AAMCO Total Car Care center. For over 50 years, AAMCO has been committed to keeping you and your family safe on the road during the unpredictable weather of early spring and all year long. 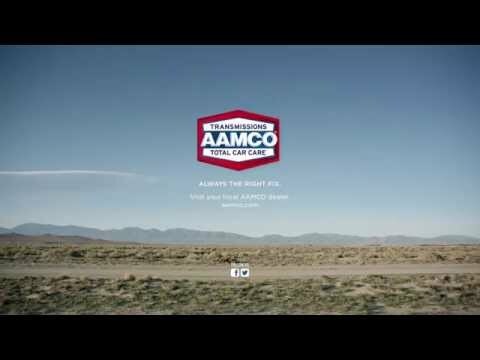 Trust AAMCO to keep your car, truck or SUV operating in peak condition.